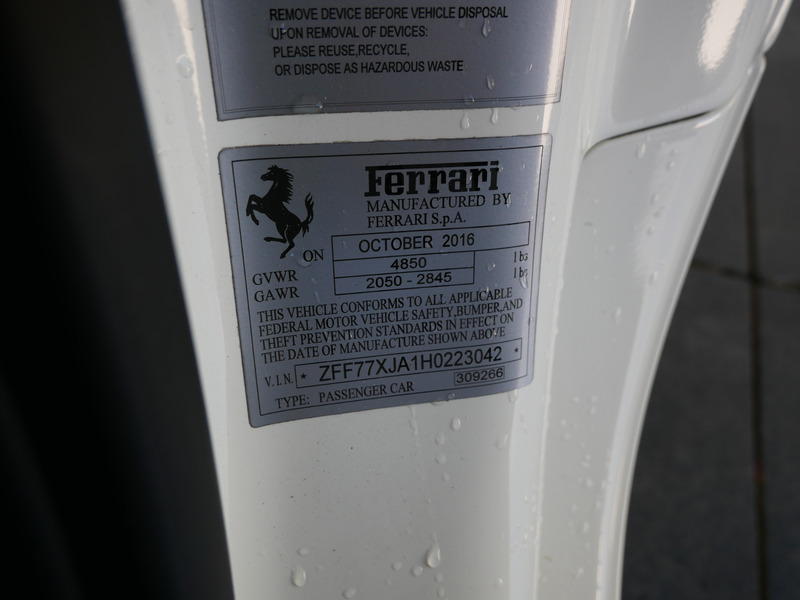 * $235543 MSRP (wow! 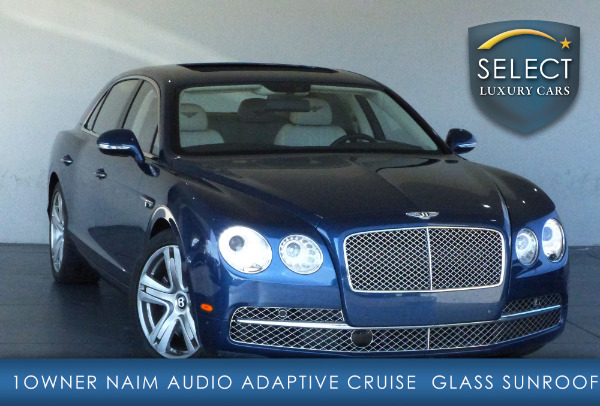 'like-new' huge savings)!!! 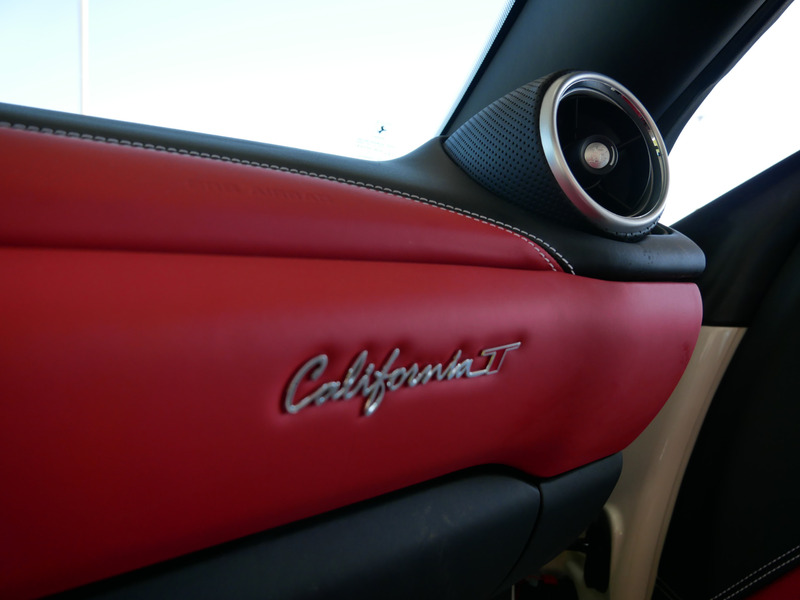 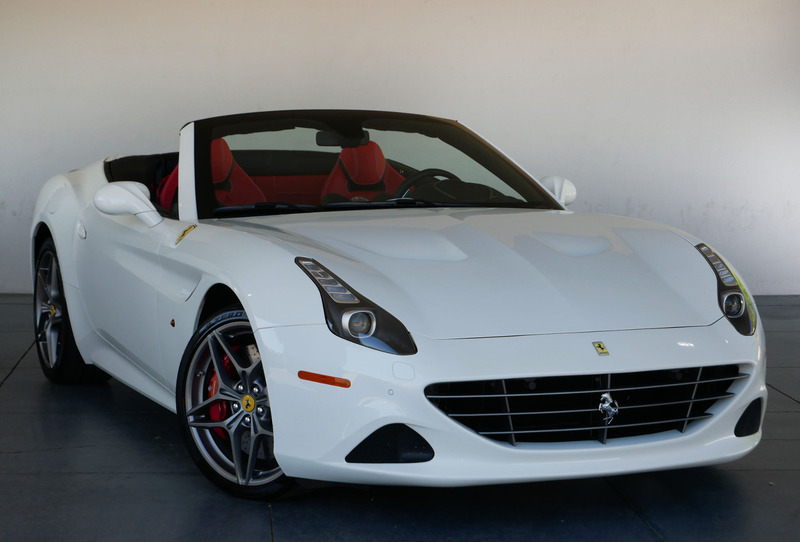 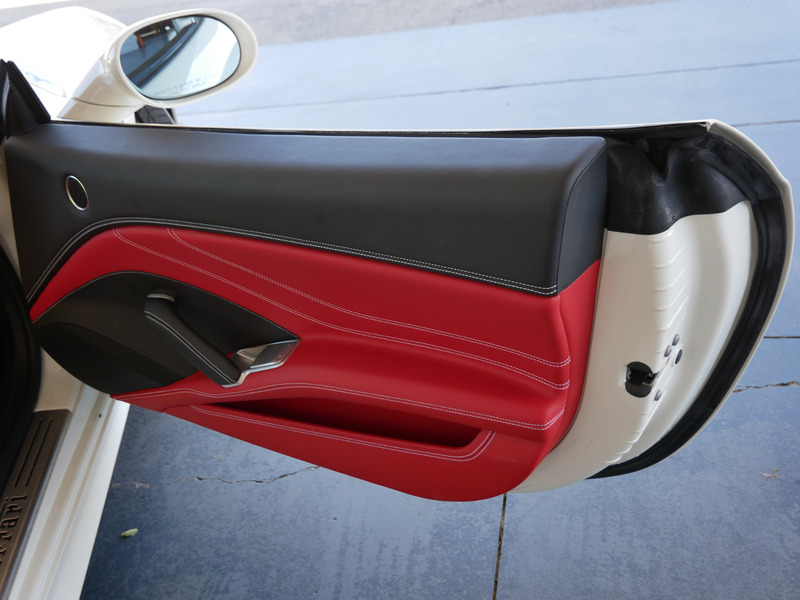 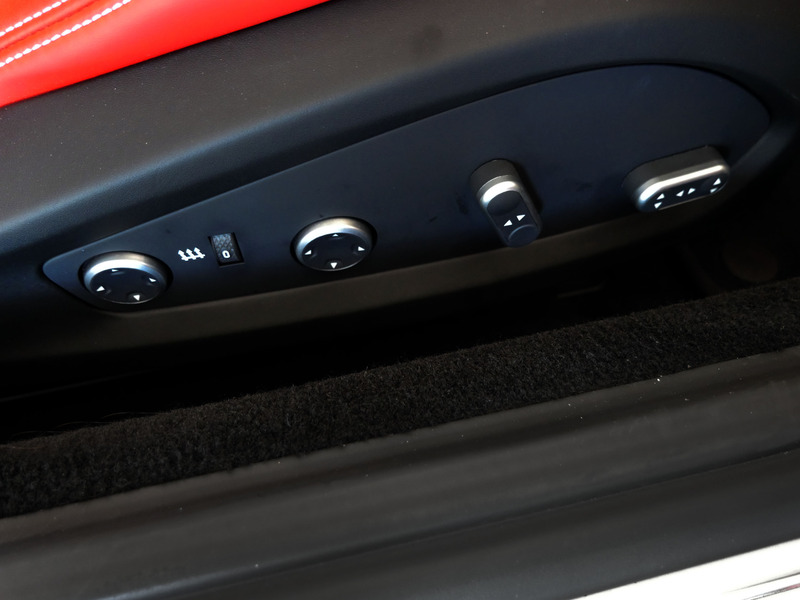 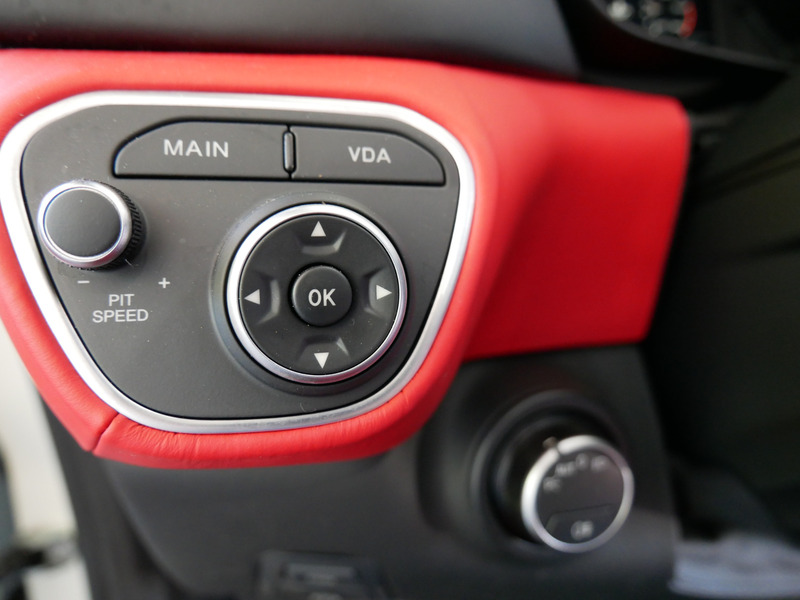 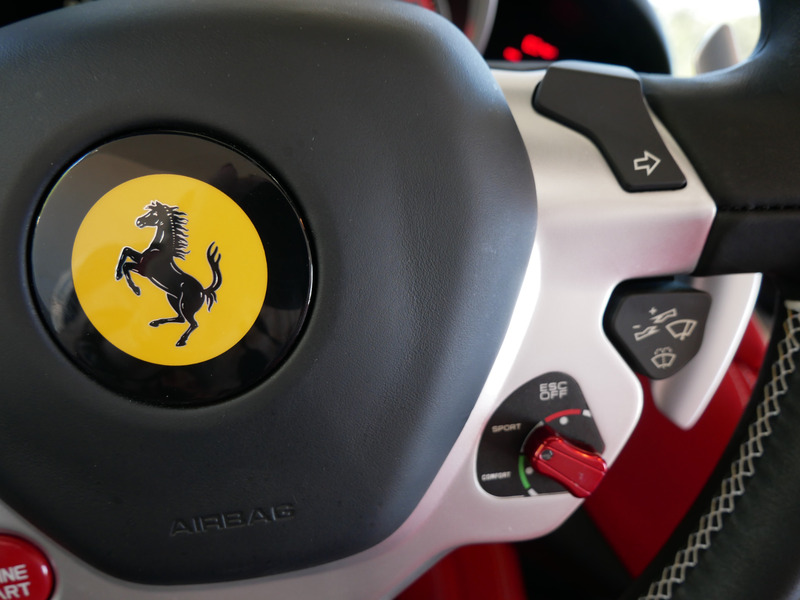 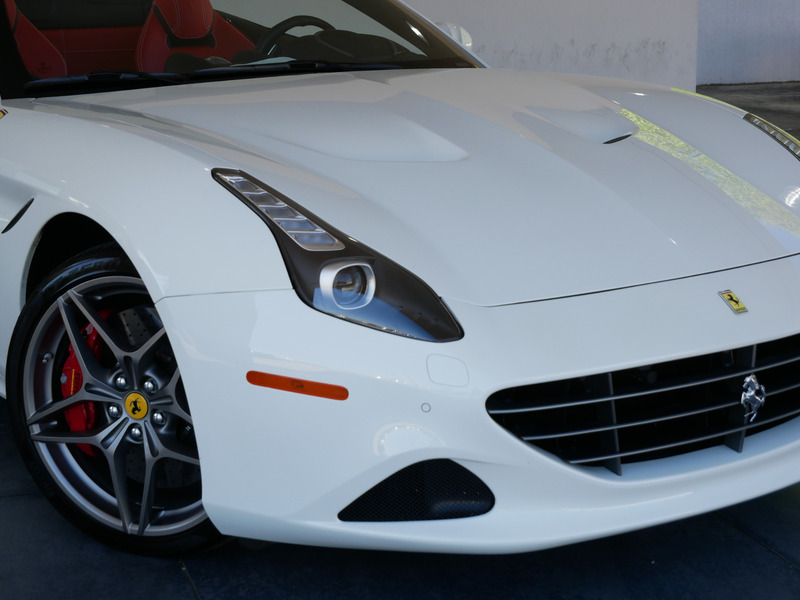 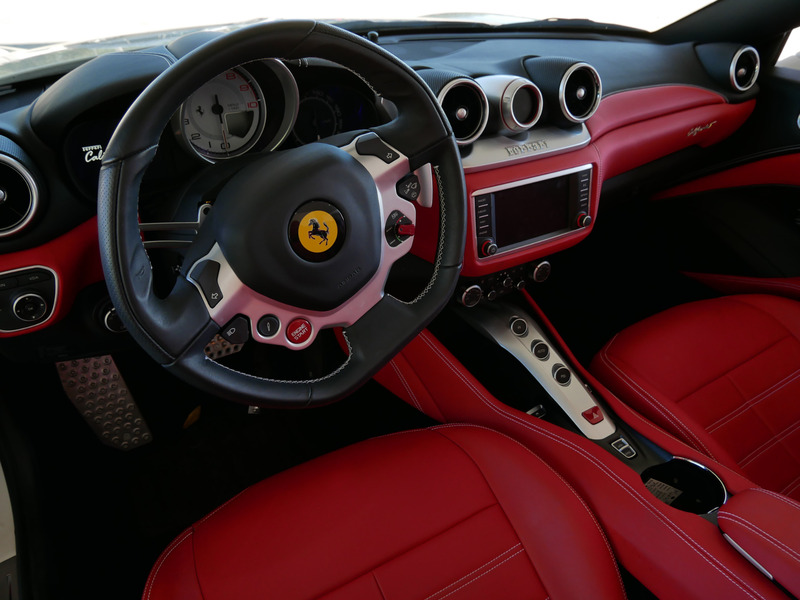 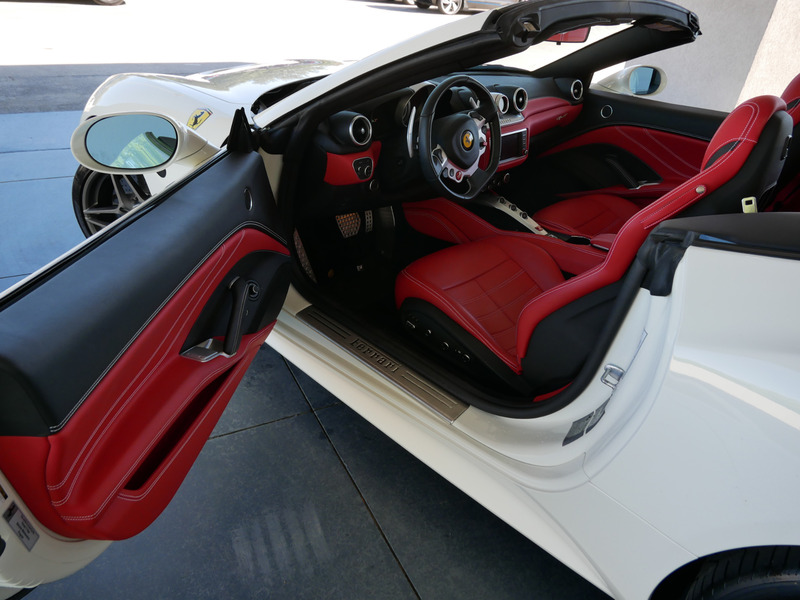 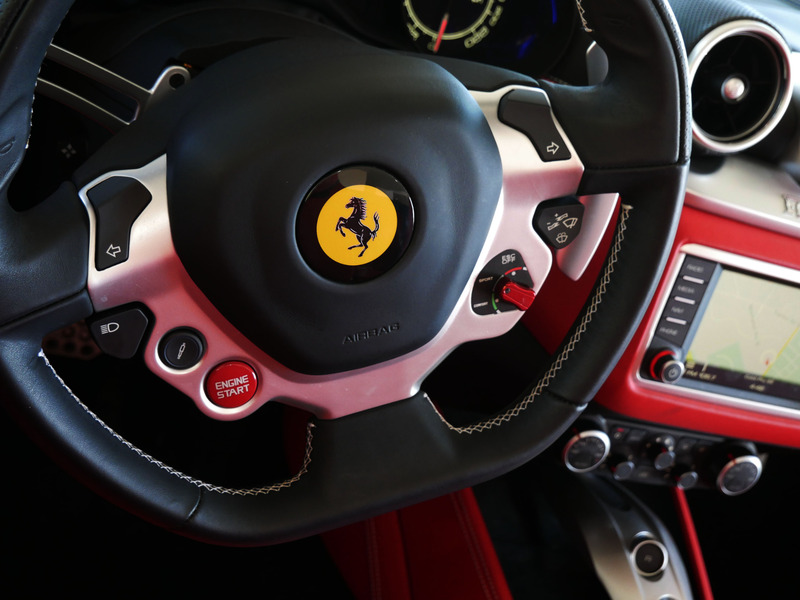 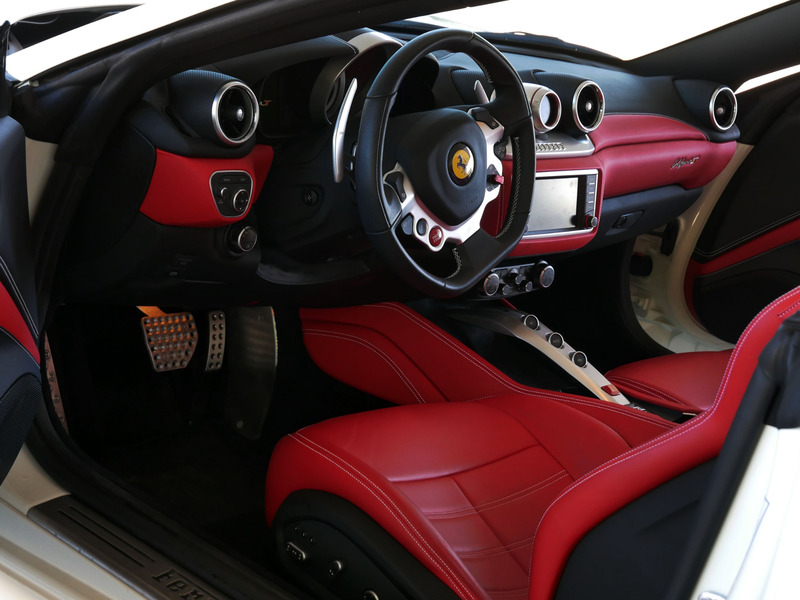 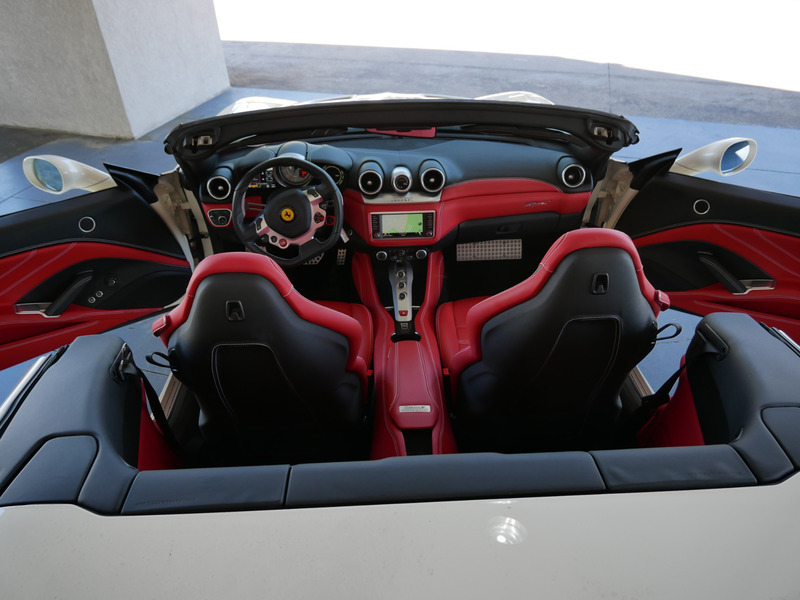 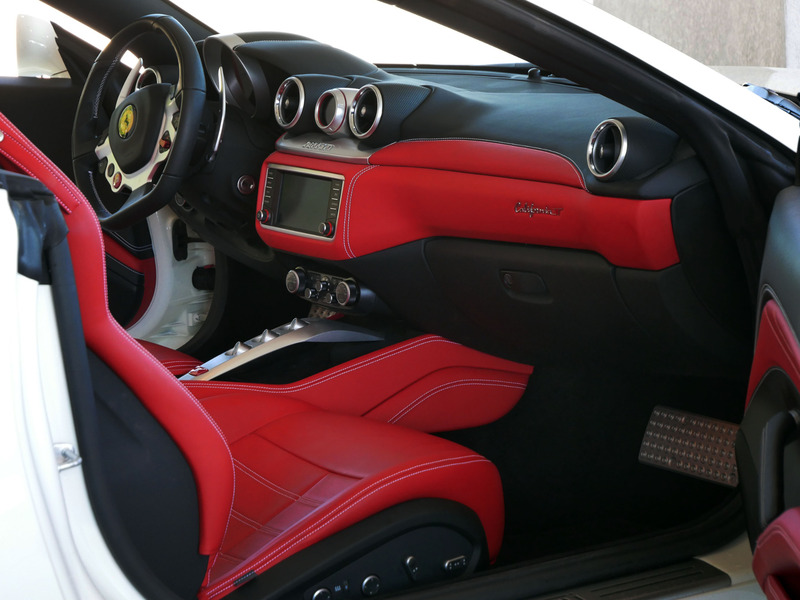 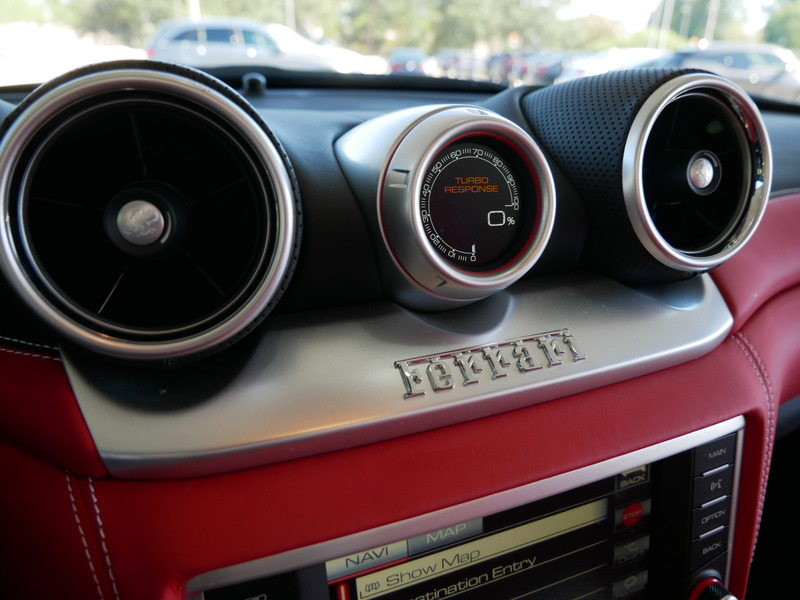 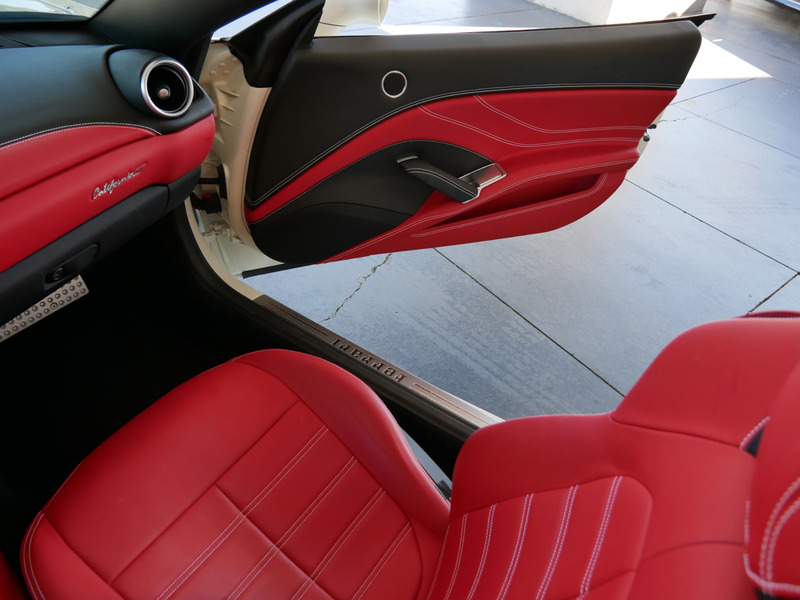 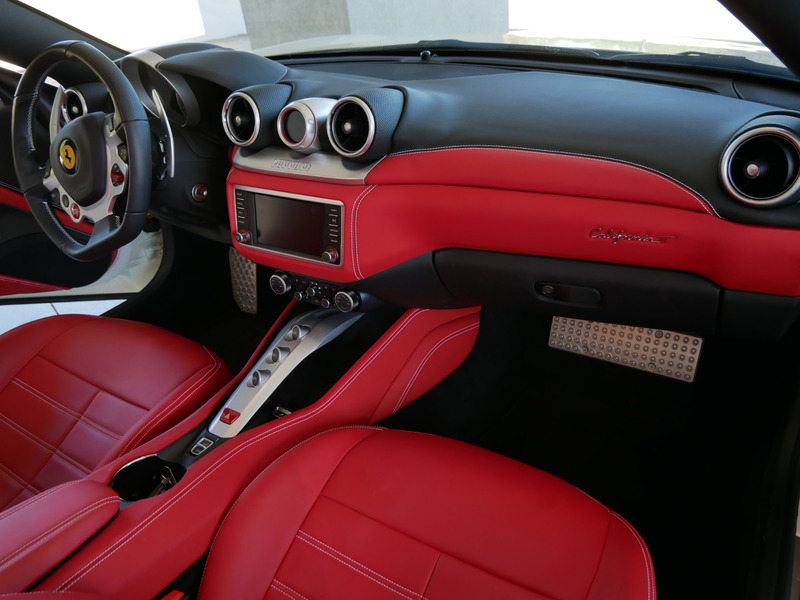 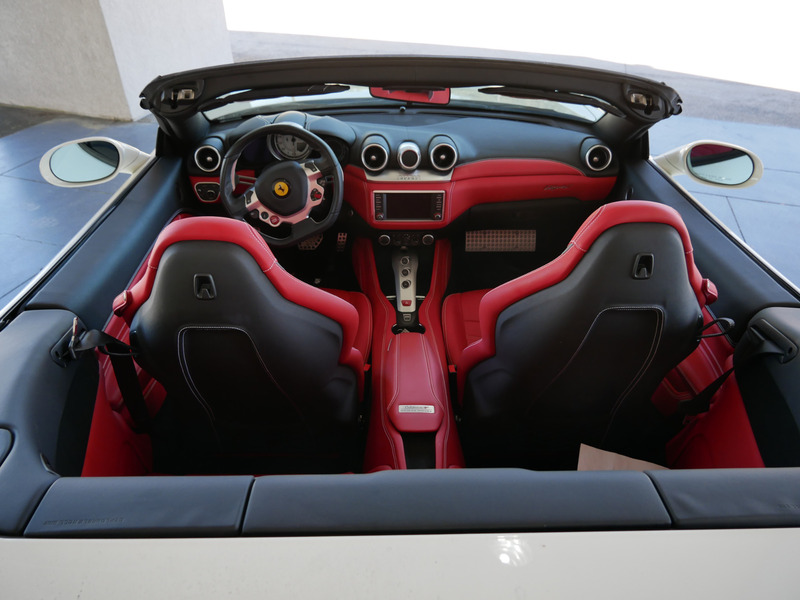 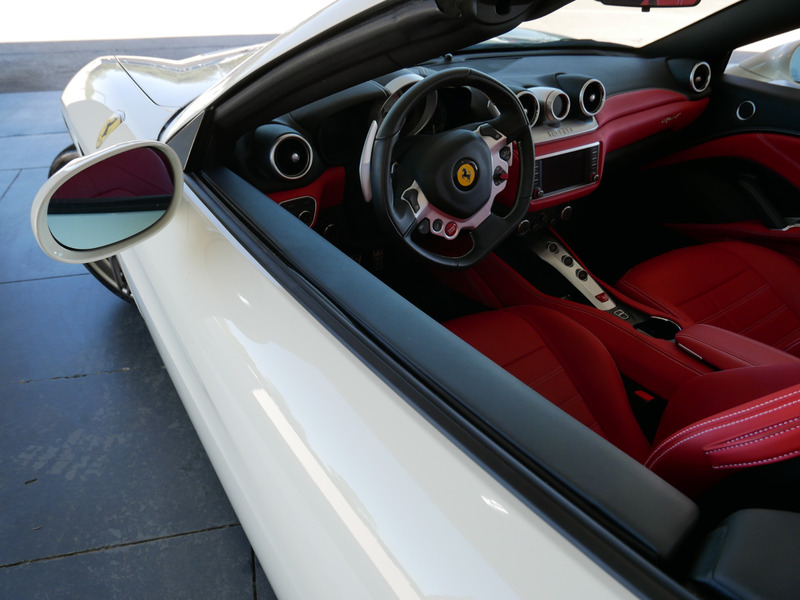 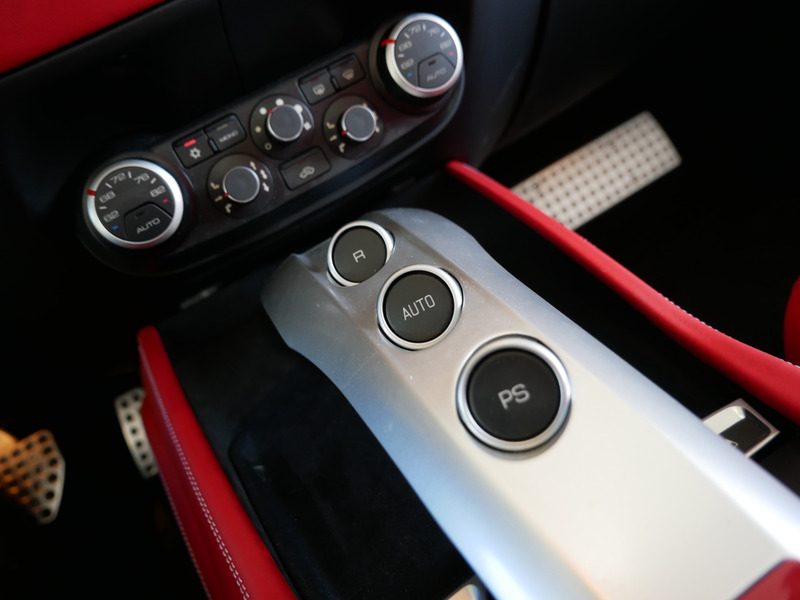 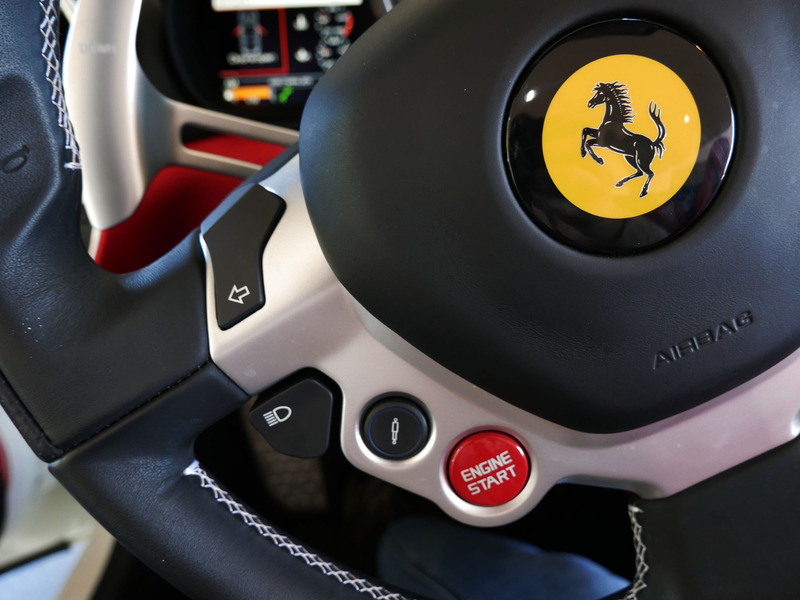 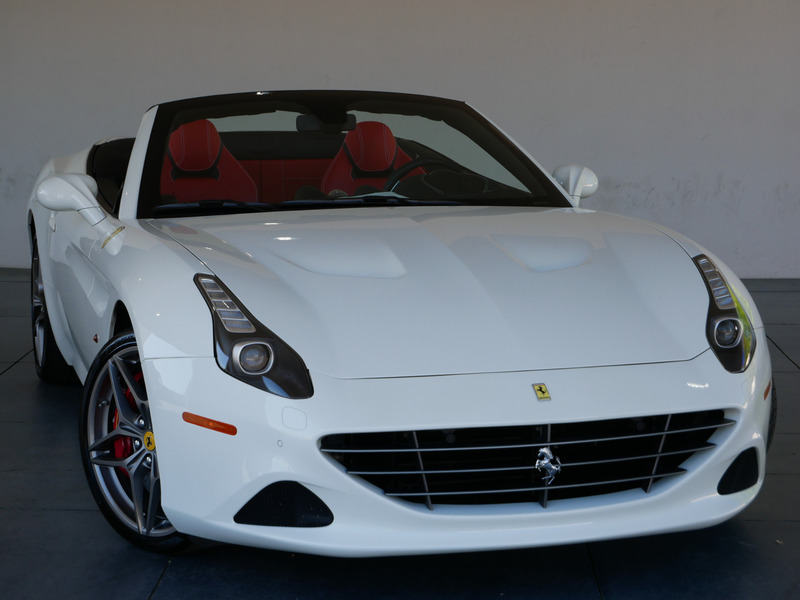 One of the most sought after most desirable and hottest color combinations on the market: Bianco Avus exterior over Rosso Ferrari Leather interior with White Contrast Stitching ($759 option)! 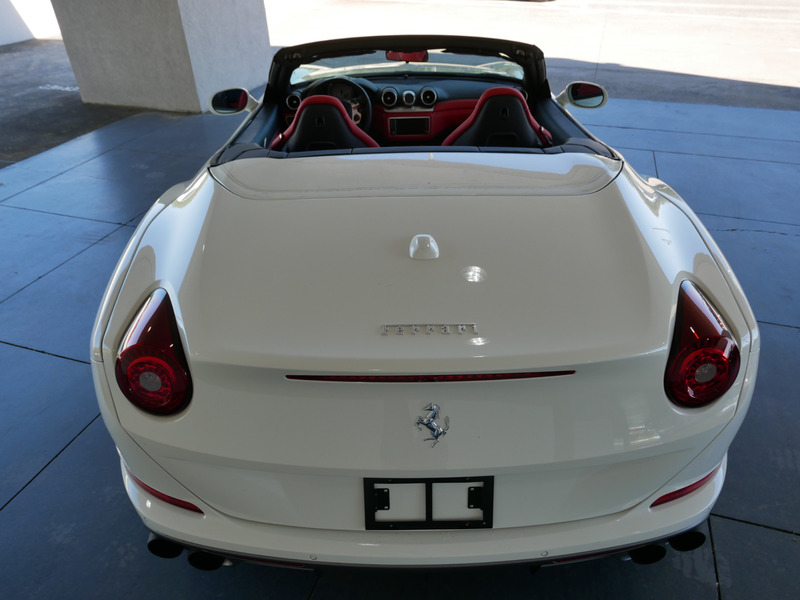 Must see photos!! 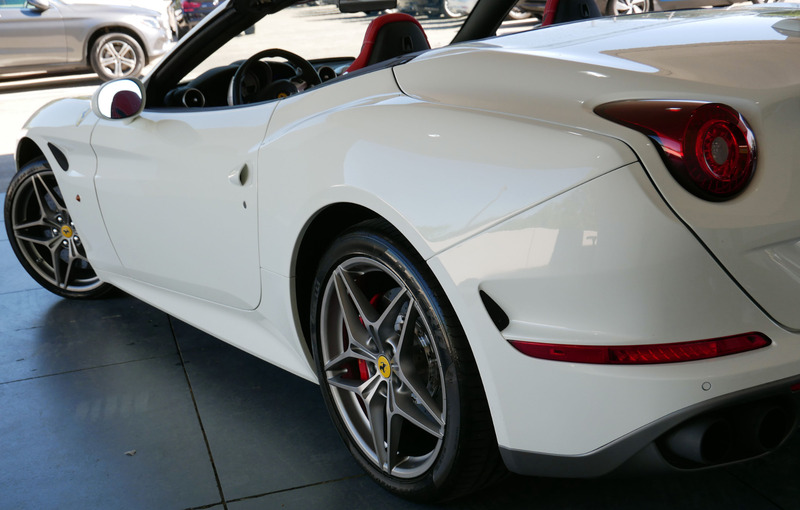 Before being part of our Select inventory this one owner clean CARFAX California T was a garage kept personal vehicle and is 'like-new' inside and out (low miles! 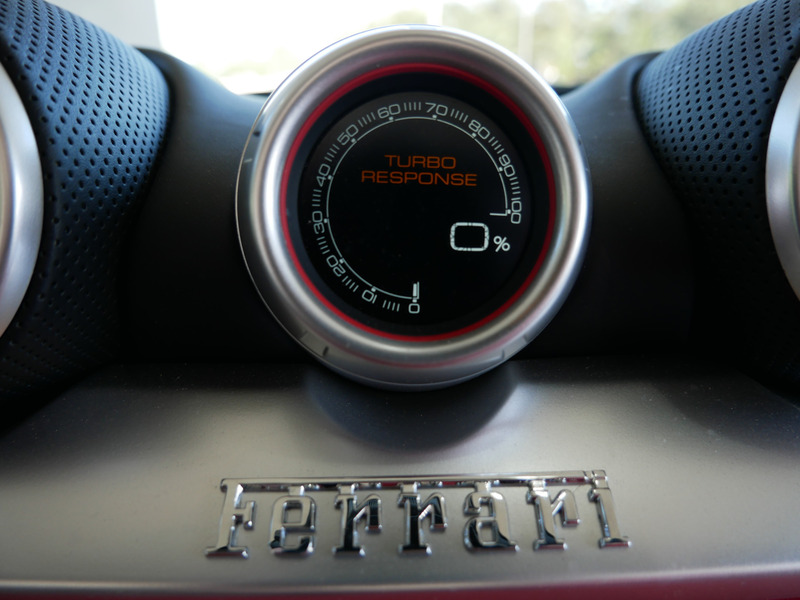 only driven 1900 miles per year since new). 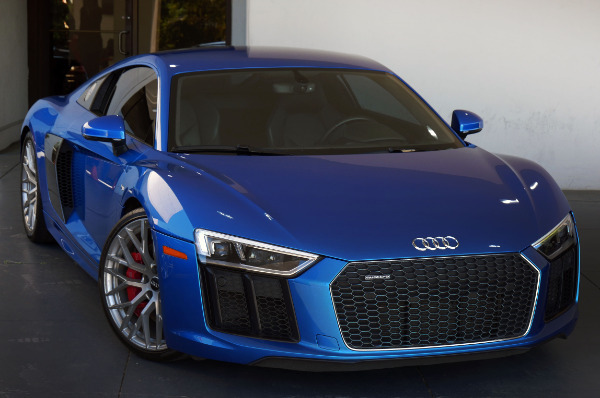 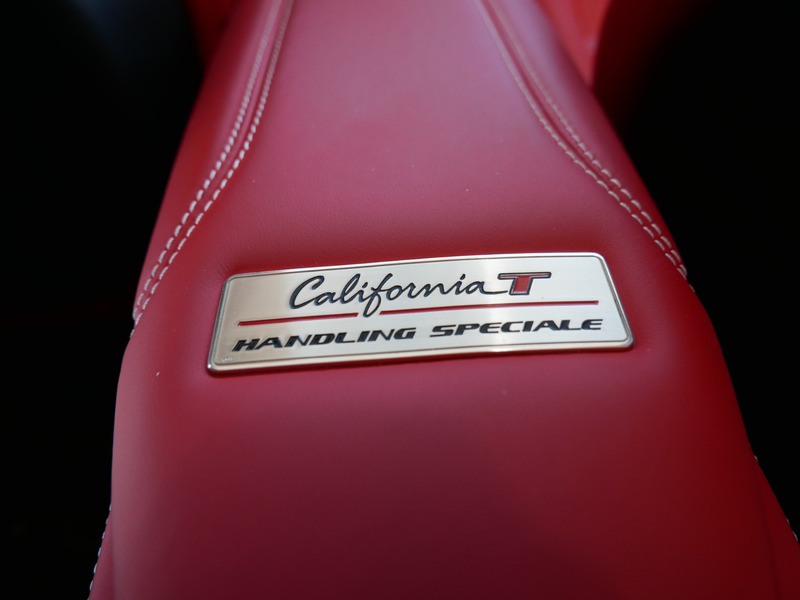 * Special Handling Package - $7227 Option!!! 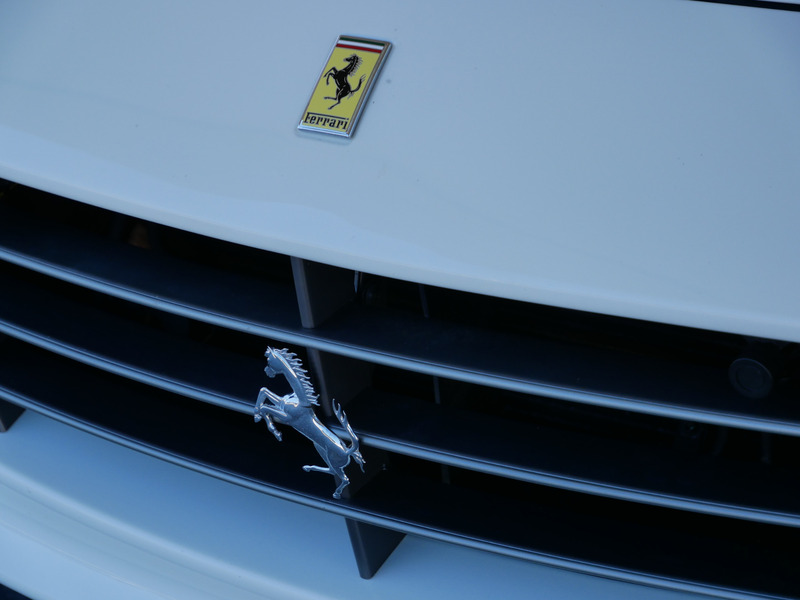 - Matte Grigio Ferro Metallic Front Grille! 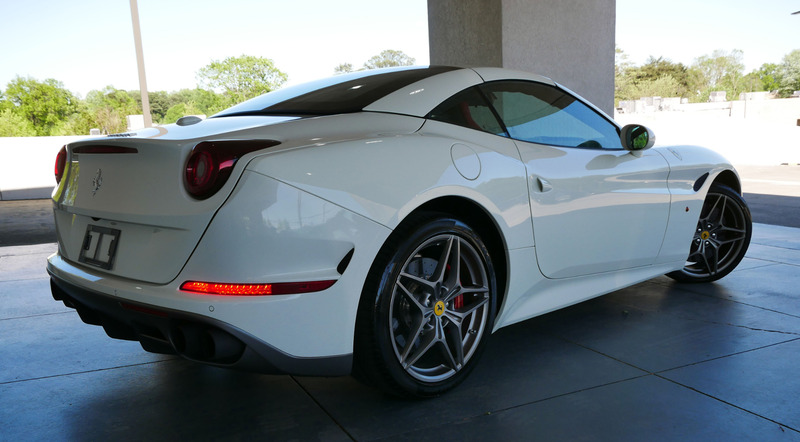 - Matte Grigio Ferro Metallic Rear Diffuser! 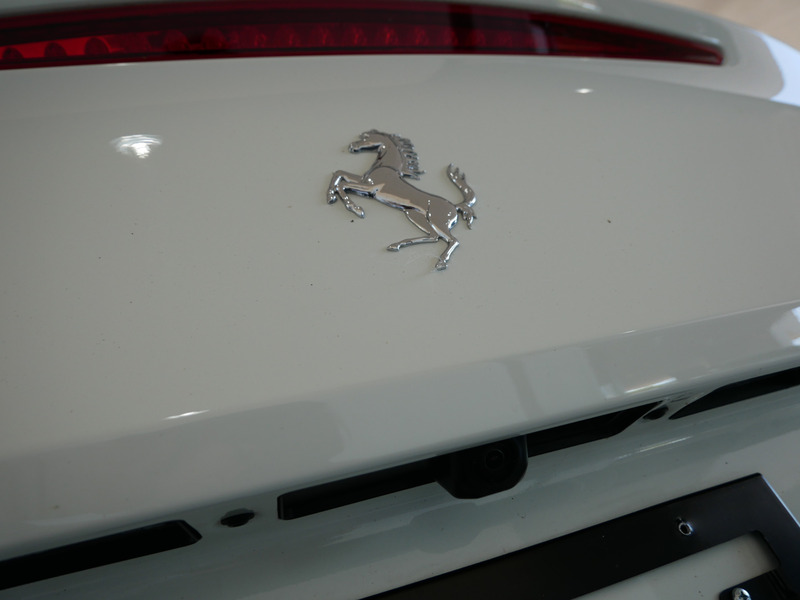 * Parking Camera - $3712 Option!!! 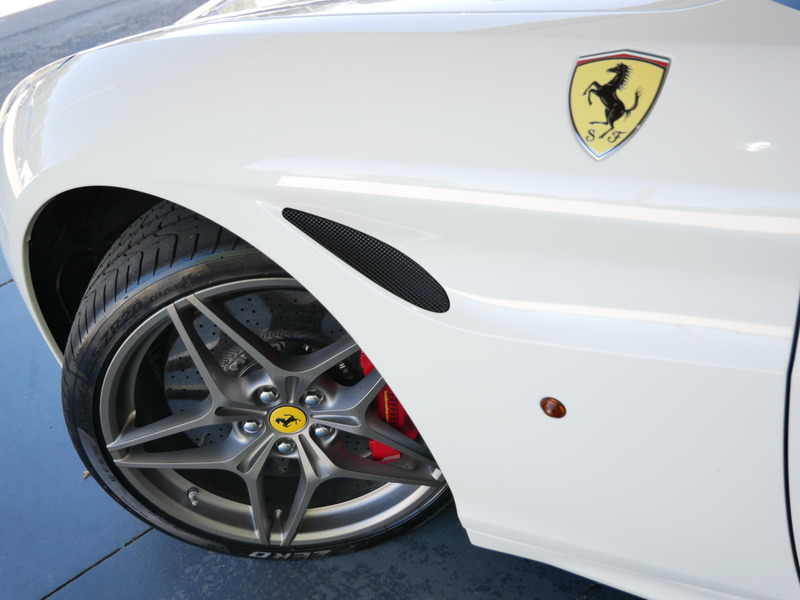 * 20-inch Forged Dark Painted Wheels - $6242 Option!!! 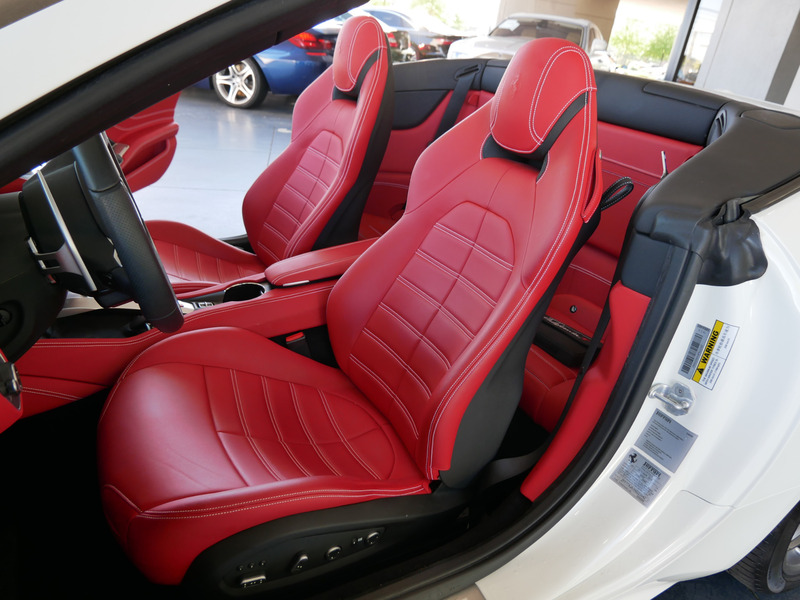 * Full Electric Seats - $6242 Option!!! 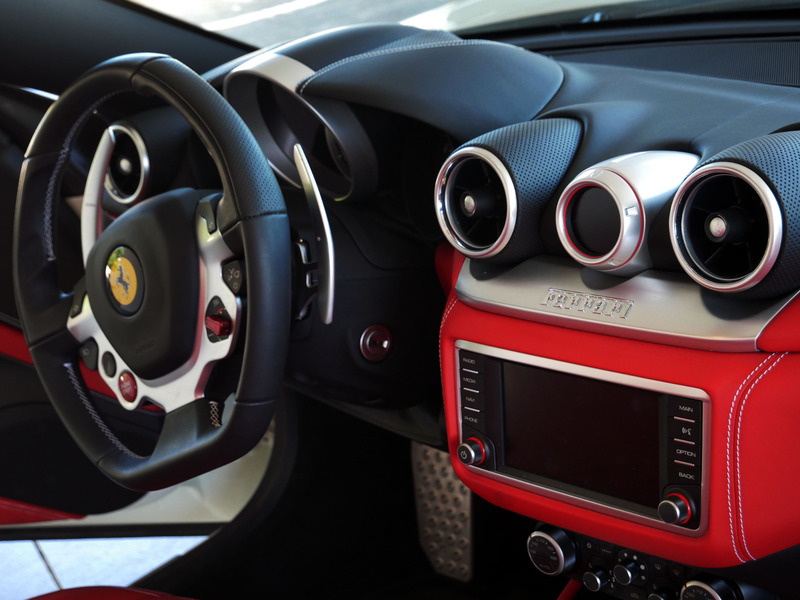 * 'Scuderia/Ferrari' Shields - $1855 Option!!! 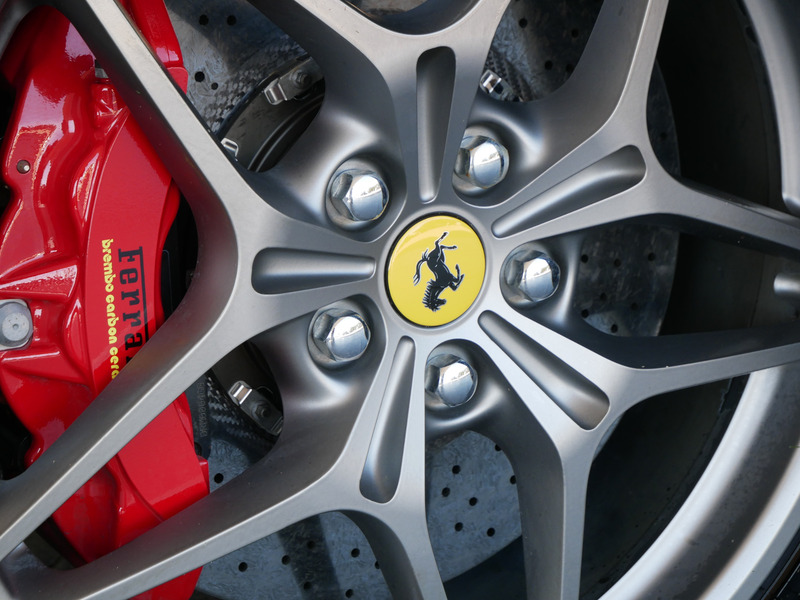 * Red Brake Calipers - $1517 Option!!! 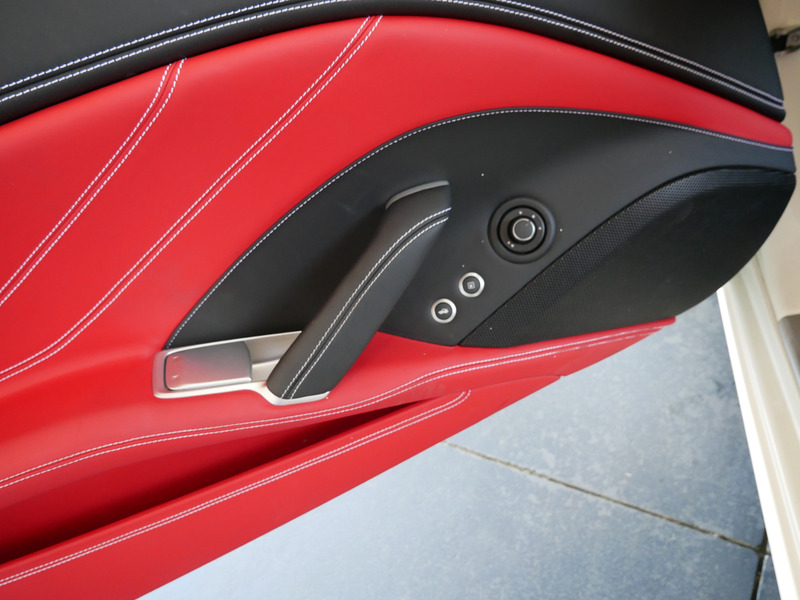 * Aluminum Driver/Passenger Footrest - $843 Option! 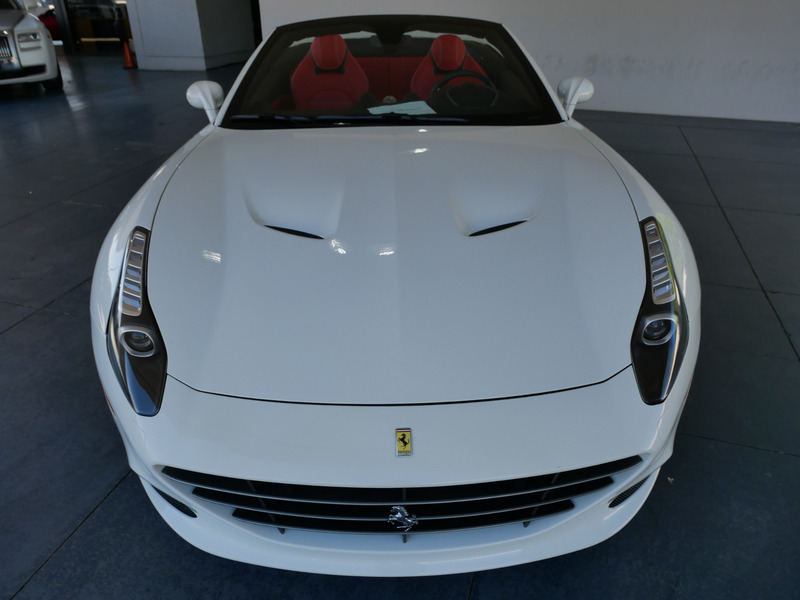 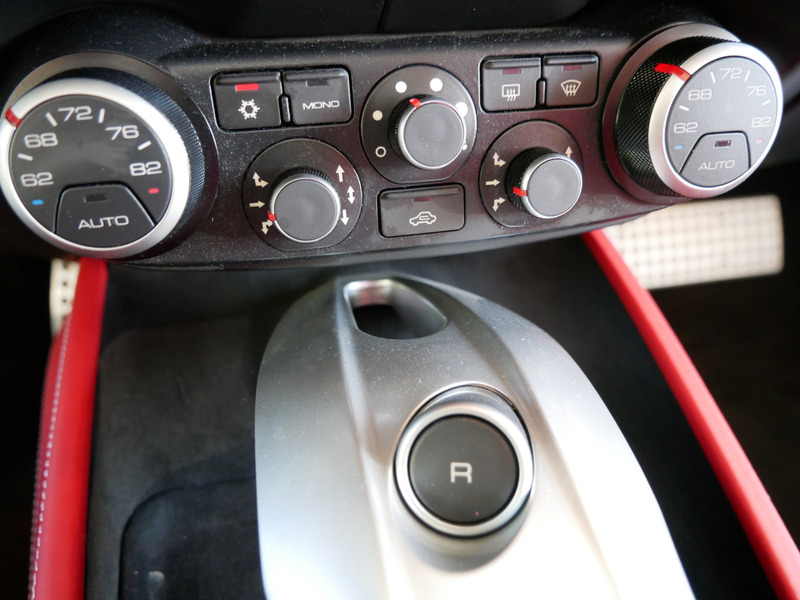 * White Rev Counter - $977 Option! 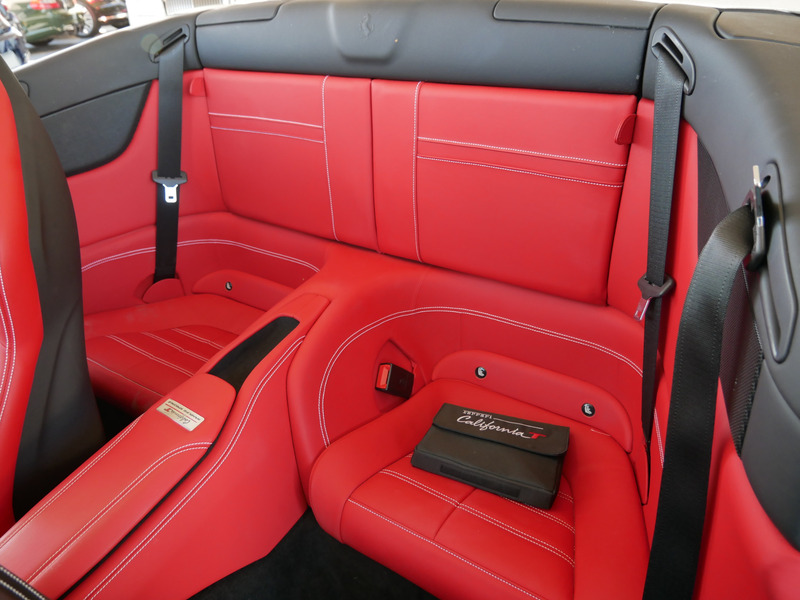 * Foldable Rear Seats Backrest - $1687 Option!